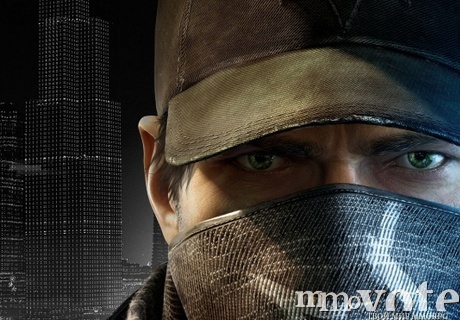 Ubisoft reported that sales Watch Dogs exceeded 8 million copies. Such a result the game reached in less than six weeks, and according to Vgchartz project remains in the top 10 selling games. Success Watch Dogs allowed Ubisoft to get in the second fiscal quarter of 360 million euros of profit - 374% more than in the same quarter last year. Watch Dogs action unfolds in the vast metropolis, and the protagonist - hacker named Aiden Pierce, who can hack any system serving the city. Connected to the camera surveillance, utilities, police networks, Aiden can greatly simplify their advance assignments.